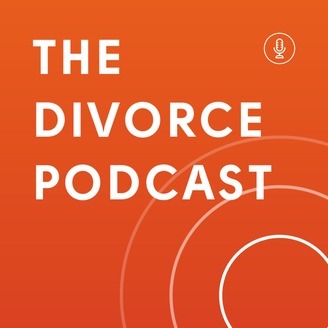 The Divorce Podcast is a new podcast dedicated to looking at divorce from new perspectives, and driving reform. 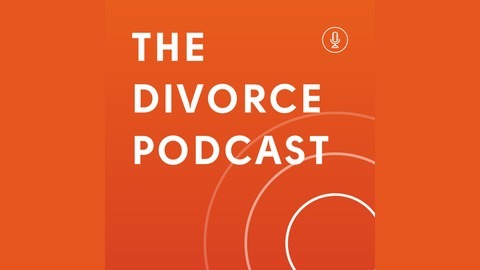 Hosted by Kate Daly, each episode invites experts from a variety of backgrounds and disciplines to discuss their own views on divorce, and debate them with the other guests. Current divorce processes including the concept behind new ways to divorce including Divorce Hotel and the Australian model for divorce. The emotional journey of divorce vs the legal process. Ending the blame game - the case for no-fault divorce, including an overview of Tini Owen’s divorce case. The issue of access to justice, advice, and guidance. What’s got to change to improve the divorce journey for families? How the experience of the divorce as a child – how does it affect younger people who are getting divorced nowadays?